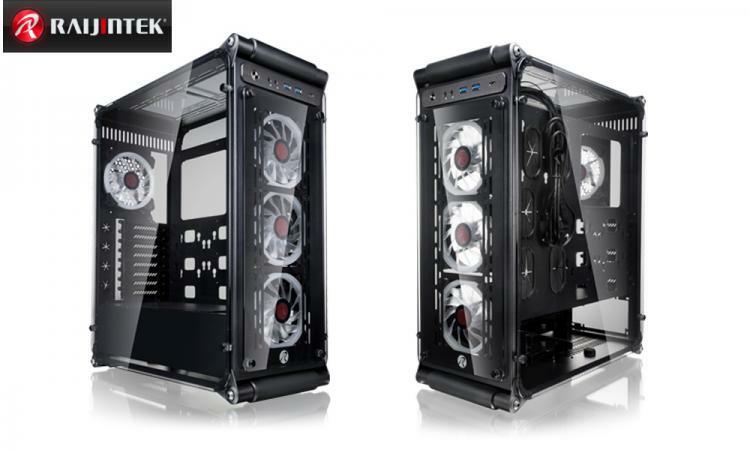 Raijintek follows suit with the trend on cases with tempered glass side panels as the brand introduces its own flavour with the Coeus Evo full-tower enthusiast-grade chassis. The Raijintek Coeus Evo is a feature-packed chassis that can house the highest-performance mainstream and even high-end desktop (HEDT) setups with its generous motherboard support of up to Extended-ATX form factor and 8 PCIe expansion slots for multi-GPU configurations. Aside from the enormous interior space for housing high-performance hardware, the Coeus Evo also sports numerous fan and radiator mounts. The chassis can support up to 360mm radiators in front and up to 280mm radiators on top of the chassis. You can also find four liquid cooling tube holes for easier loop installations making the Coeus Evo very suitable for custom liquid cooling solutions. 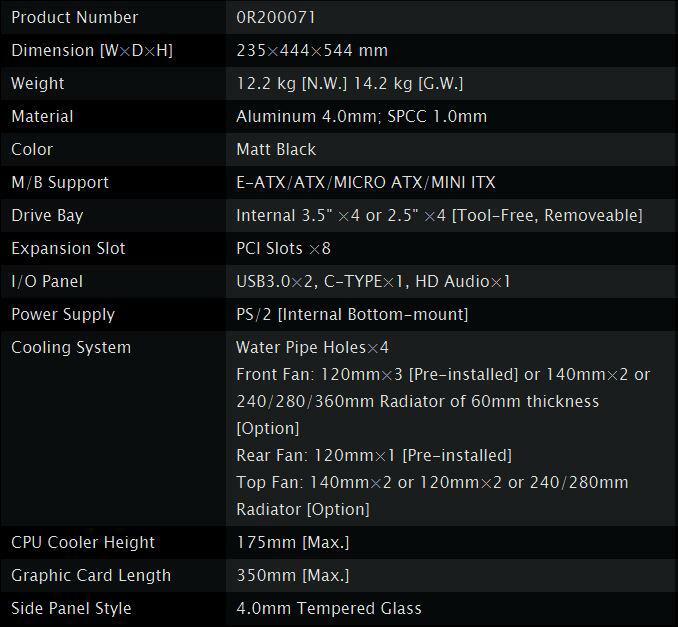 All the glorious PC hardware can be viewed as the chassis is enclosed with 4mm-thick tempered glass panels on top, in front and in both sides. The Raijintek Coeus Evo chassis comes in two variants, the TC and standard models. No information on official release and pricing as of this writing.